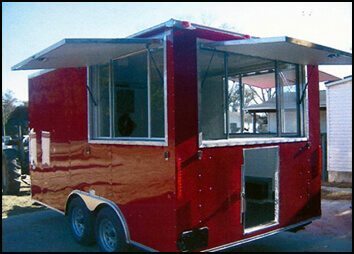 You can view our enclosed trailers here. We offer single axle, tandem axle, auto carriers, car haulers, concession trailers, gooseneck trailers and in-stock trailers. 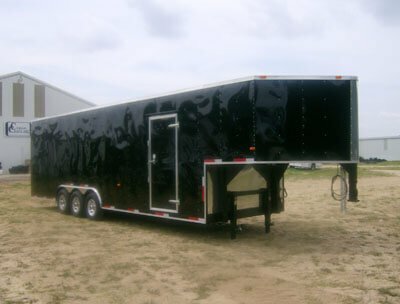 Call us at 727-346-6423 to discuss your next enclosed cargo trailer. 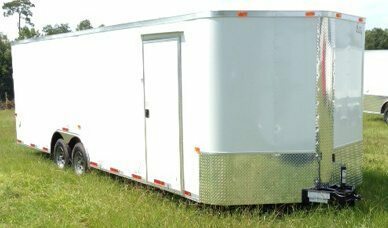 These are top quality American made enclosed cargo trailers. 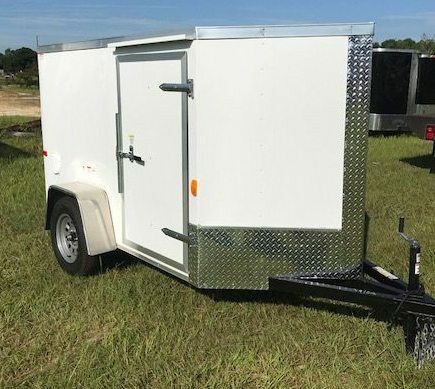 You simply cannot find a better made lower priced trailer anywhere. 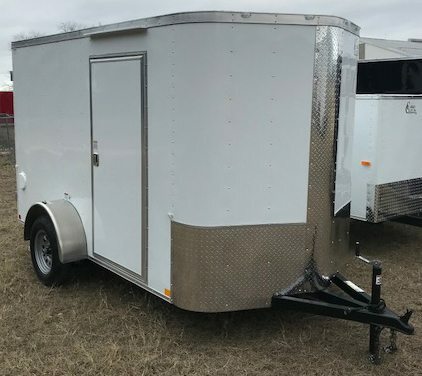 We serve all of the following areas: Macon, Columbus, Savannah, Montgomery, Gainesville, Mobile, Orlando, Tallahassee, Jacksonville, Atlanta, Charlotte, Tampa, St. Petersburg, Clearwater, Miami, Florida, Georgia, Alabama, North Carolina, South Carolina & Tennessee trailers. 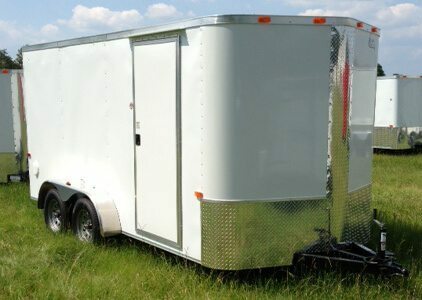 Visit us at Trailers123.com.